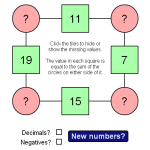 An activity to practise generating, expanding and simplifying algebraic expressions. For each problem, find a simplified expression for the total shaded area. 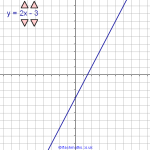 A useful activity to revise expanding quadratic expressions.